Home » Could CBD Replace Antidepressants? Depression and anxiety are prevalent in the UK. And as the taboo is being broken down, we are seeing increasing numbers of people talking about the fact that they have had or are currently suffering from depression or other mental health problems. According to The Mental Health Foundation, between 4% and 10% of people in England will suffer from depression in their lifetime. Although the root causes of depression and anxiety are not known, medical researchers believe that it can be a combination of a number of issues such as the stresses of modern day living, chemical imbalances in the brain, genetic disposition, medication which is taken and other medical reasons. This makes it difficult to treat the causes of depression, meaning that it is usually the symptoms which are treated. Some of these symptoms can be very serious, and depression can be life debilitating and life threatening for some people. It is important to bear in mind that depression and other mental health issues are very personal. They can result from a mixture of personal physiological issues and external environmental factors. This means that there is never going to be a ‘one size fits all’ treatment. Prescribed antidepressants such as SSRIs (Selective Serotonin Reuptake Inhibitor), SNRIs (Serotonin and Noradrenaline Reuptake Inhibitor), TCAs (Tricyclic antidepressants) and MAOIs (Monoamine Oxidase Inhibitors). Antidepressants are often prescribed for a certain amount of time to help people to “take the edge off things” as they work through other therapies. They often take a couple of weeks to have an effect and doctors recommend that the whole course is taken and not stopped halfway through. The most common antidepressants which are prescribed by doctors in the UK are SSRIs. These help to increase serotonin levels – the chemical – or neurotransmitter – in the brain which is often called the ‘happy chemical’ as it helps to give you feelings of happiness and well-being. These antidepressants, however, are not suitable for everyone – some are not prescribed for under 18s or some are not suitable for ladies who are pregnant or breast feeding, for example. Antidepressants can present some side effects, and, although clinically they are not addictive like some drugs and alcohol, they can give people withdrawal symptoms when they stop taking them. CBD – An Alternative to Antidepressants? There has been a lot of talk about the possibilities of using CBD as an alternative to antidepressants. So, could this really be an option? CBD or Cannabidiol is a chemical compound which is found naturally in the Cannabis plant. The plant includes over 100 significant compounds – or cannabinoids – which, when consumed, can affect the human Endocannabinoid system. CBD is safe and non-addictive and some people are hailing it as a newly discovered wonder drug, with potential to help people who are suffering from a whole host of illnesses, from depression to cancer. 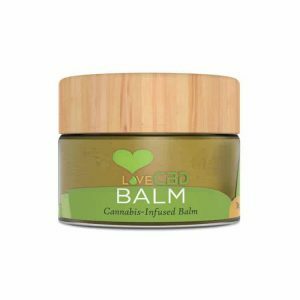 CBD products are usually made from the hemp plant – which is a particular strain of Cannabis. It has been cultivated over hundreds of years to mean that it has very low levels of THC (if at all). THC stands for Tetrahydrocannabinol and this is another cannabinoid which is present in the Cannabis plant. 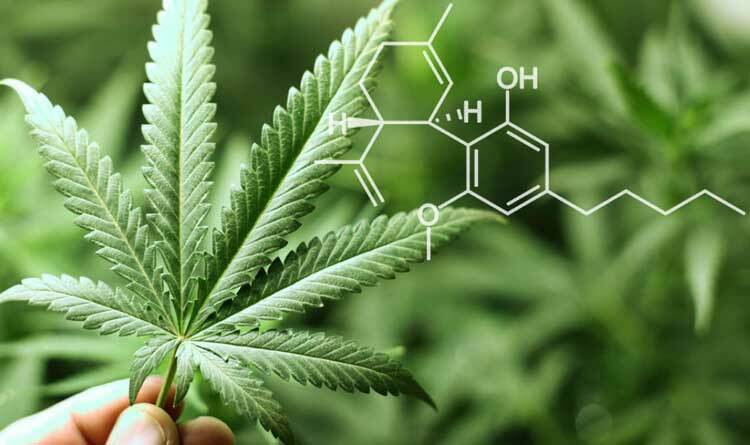 Although it is very similar chemically to CBD, the main difference between the two is that it is THC which gives you the high which is most commonly associated with cannabis. Although THC also has health benefits to those who take it, and a lot of potential in the health sphere, it is not legal in the UK when it is at levels higher than 0.2%. By using hemp, CBD products are both legal and won’t make you high. The endocannabinoid system is a biological system in the human body, which was only really discovered in the 1990s. Just as any other systems in the body (like the digestive system, nervous system, immune system or respiratory system) the endocannabinoid system is essential for the human body to work properly. The endocannabinoid system is responsible for the regulation of a number of aspects in the body, keeping it in a state of homeostasis. This basically means that your body is kept in the Goldilocks zone – not too little, not too much of anything, with everything, just right and nicely balanced. Some of the functions which are regulated by the endocannabinoid system include appetite, body temperature, blood pressure, metabolism, pain and mood. How Does the Endocannabinoid System Affect Mood? Cannabinoid receptors 1 (CB1) and Cannabinoid receptors 2 (CB2) which interact with the endocannabinoids. CB1 receptors are most commonly found in the brain and nervous system, and the CB2 receptors found more in the gut, immune system and peripheral nervous system. When it comes to depression, researchers are especially studying the interaction of CBD with the CB1 receptors as these are concentrated around the brain. The first endocannabinoid that was discovered was named ‘anandamide’, which is a name that was derived from the Sanskrit word for ‘bliss’. It is another neurotransmitter that is linked to producing feelings of happiness and well-being. It is produced on demand – and is broken down by the enzyme FAAH. Studies show that people who have a genetic mutation to mean that they naturally produce less FAAH (and therefore breakdown anandamide less) are generally happier people who also cope better in stressful situations. Can Endocannabinoid Imbalance Affect Depression? We often hear about people talking about those who suffer from depression having a ‘chemical imbalance’. This usually refers to neurotransmitters like serotonin and dopamine, but now scientists are also looking at anandamide – the endocannabinoid made naturally in the human body, which interacts with the endocannabinoid system, and how that effects mood. Scientists have found that the endocannabinoid system impacts the activity of neurotransmitters like anandamide, so it follows that an imbalance or deficiency in the endocannabinoid system can directly affect a person’s mood and emotions. Scientists have also found that the hippocampus (the part of the brain which is responsible for registering fear and long-term memory processing) is smaller in people who are suffering from depression when compared to those who aren’t. They think that this is due to stress hormones reducing the body’s ability to generate new nerve cells in the hippocampus. When antidepressants are taken, it appears that new nerve cells are able to start growing in this area – and this appears to then have the effect of lifting the mood. According to scientists, the endocannabinoid system is central to encouraging this new cell growth, and so it follows that a healthy endocannabinoid system could result in better regulated nerve cell growth in the hippocampus, and lower chance of depression. 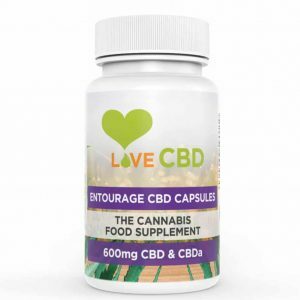 Although there is still a lot of research to be carried out, many people who suffer from depression and anxiety are convinced that CBD has been effective as an antidepressant for them. 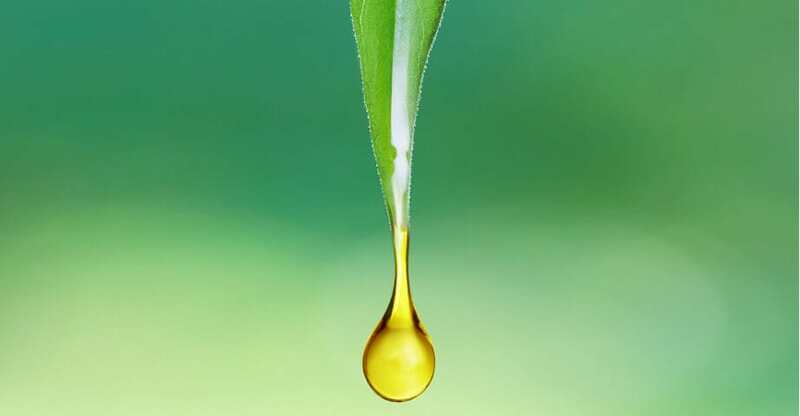 CBD is a cannabinoid which, although not made in the human body, interacts with the endocannabinoid system in a similar way to the endocannabinoids which are produced naturally in the body. When CBD is taken it has an impact on the CB1 receptors, and research that has been carried out on mice shows that when CBD is taken, it can help to increase nerve cell growth in the hippocampus. This might be why researchers say that CBD is anxiolytic – or helps to relieve anxiety. Another effect that CBD has on the endocannabinoid system is the fact that it can inhibit FAAH production. This can therefore lower the amount of anandamide that is broken down by FAAH and help people to feel happier as a consequence. Finally, scientists believe that CBD can help to stimulate the production of serotonin – the neurotransmitter which can also make people feel happier. If serotonin levels are low, this can result in low mood, so by stimulating production, CBD can help to increase these levels. 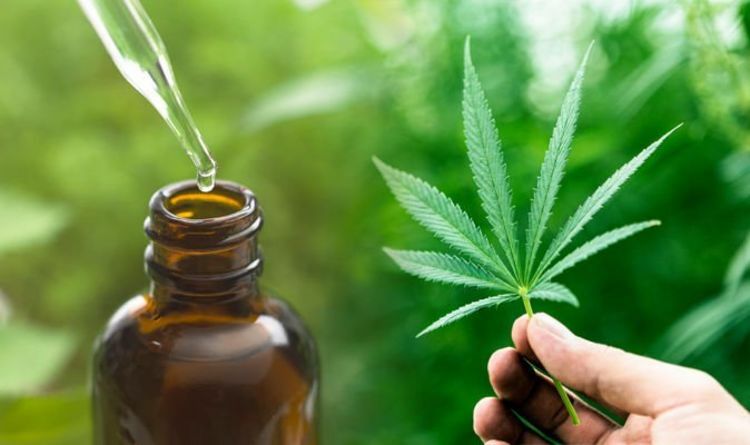 Although there are a lot of people who can testify that CBD has been effective as an antidepressant for them, there is still a lot of medical research to be done before being able to replace all chemical antidepressants with CBD products. Due to the personal nature of depression, it is highly likely that CBD won’t be able to help everybody who suffers from depression, but it is certainly an option for people to try. Some people might look at taking CBD in conjunction with their antidepressants, but this should be done with caution. In fact, if you are taking any medication, for any condition, you should check with your doctor before taking CBD oil or other products. CBD can alter the effect of your other antidepressants or unrelated medication. It has other effects on the body – such as inhibiting the CYP3A4 and CYP2D6 enzymes. This means that it can result in higher levels of the medication in the blood, and a higher risk of side effects. Although this is understood on a basic level by scientists, there is still significant research being carried out into the interactions of CBD with other medication. In contrast to taking CBD with antidepressants, therefore, it might be more beneficial to take CBD in place of antidepressants. It is a naturally occurring substance with no long-lasting side effects, is not addictive and which potentially can have the same effect as chemical antidepressants. If you are taking antidepressants and are thinking about substituting it with CBD, however, it is imperative that you talk to your doctor and don’t just stop taking them. Your body can go through withdrawal symptoms and you would need to work out the right dosage for you. It is also important to remember that prescribing CBD for depression is not policy in the UK at the moment. 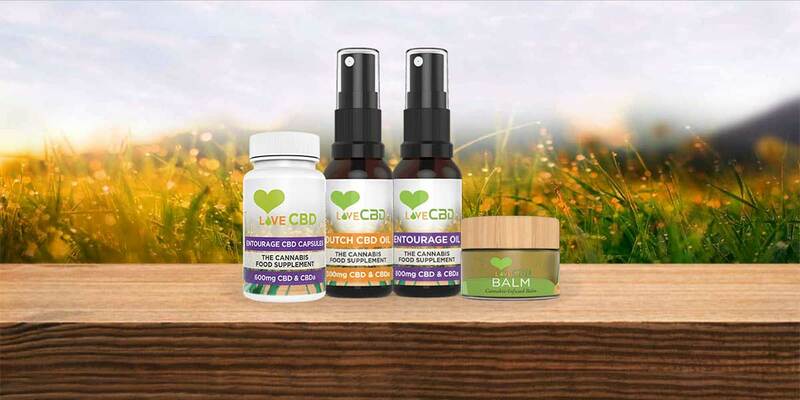 Other than the fact that CBD products can be made to be as natural as possible, with the whole process avoiding the use of chemicals, another benefit of taking CBD instead of conventional ‘drugs’ is that it can be taken in a number of different ways. Some people prefer to vaporise through a vape pen, or others like to consume it through edibles. 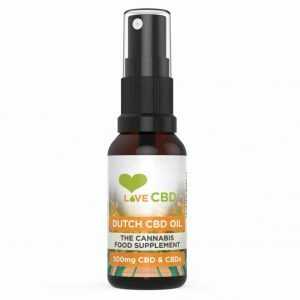 One of the most common forms of CBD consumption, is through sub-lingual drops or spray or others take it in the more conventional ‘pill’ form. This can be extremely beneficial, especially to people who struggle to take tablets and capsules for physical or psychological reasons. For most illnesses that we suffer as human beings, there is something in nature that can help sufferers. Although there is still a lot of medical research to be done with regards to replacing antidepressants with CBD, the future looks promising. Whilst there is a lot of concentration on CBD being able to help with mental health problems, it should also be remembered that the other cannabinoids that are found in the cannabis plant could also have an effect. For example, there is significant evidence that CBD when taken in conjunction with THC can be more effective than on its own. It seems like Mother Nature has given us a plant which can help us to deal with mental health conditions such as depression, and although the signs are good there is a lot more medical research that needs to be carried out before we will see CBD replacing antidepressants entirely.